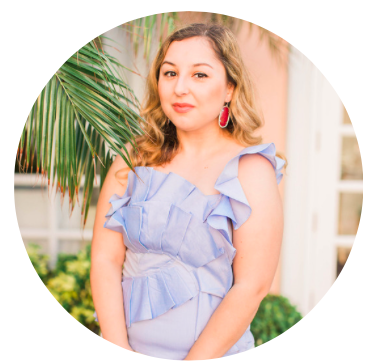 It hasn't even hit me yet that I'm turning 21 tomorrow (yikes, I'm old haha) but I thought I'd make a little post about all the important lessons I've learned these past couple years. All I'm gonna say is..it's been a lonngggg journey but I'm glad I finally got to a place in my life where I'm truly happy. Everything may not be perfect (and this is coming from a perfectionist!) but I'm happy with how things are and that's enough for me. 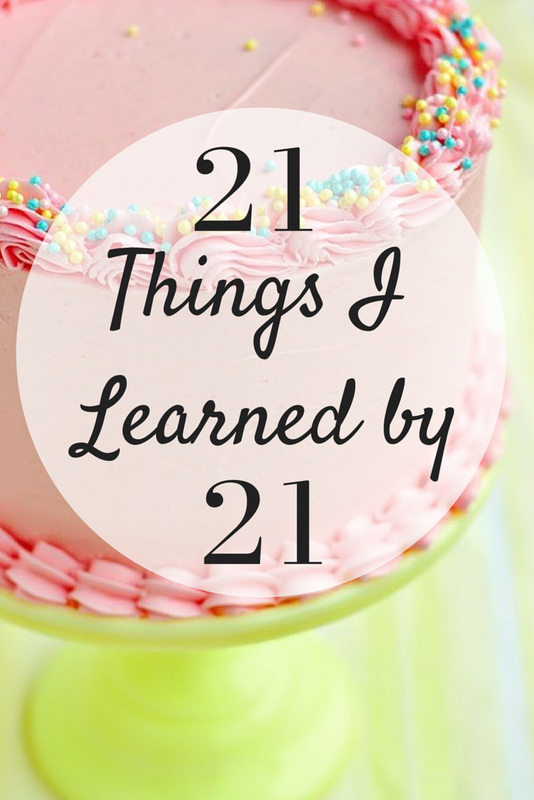 Here are 21 things I know to be true so far! 1.) The #1 rule to life is to do what you love, and lots of it. It changes everything. Trust me on this one. 2.) You're going to see some things in life that you're not going to like. Move forward from it and don't let it destroy you, no matter how painful it is. 3.) There is no such thing as loneliness, learn to be your own best friend. 4.) One day you're going to look up from your phone and your parents aren't going to be there anymore, cherish every single moment you have with them. 5.) Start saving money NOW. Your future self is going to thank you. 6.) Coffee. Coffee. Coffee. Enough said. 7.) Some people will never like you. But there's tons of people that will, go find them. 8.) Stay calm and don't raise your voice in an argument. They never expect that. 9.) Life isn't short. Life can be very long if you're living each moment to the fullest. 10.) Celebrate every success, no matter how small. 11.) Intuition is your biggest advantage. If you know something is for you then go out and chase it, even if it goes against logic. 12.) If you change your perspective, things aren't as bad as you think. 13.) Happiness can be bought, but it doesn't last very long. 14.) Ignoring your passions and talents will make you miserable. 15.) Your life will get ridiculously boring if you never take any risks. 16.) There's no "perfect" time to travel. Just do it right now. 17.) Have at least one day a week where you can just sit around and be lazy. 18.) Opportunity is everywhere and can come from the least expected places. 19.) Cars, clothes, and big houses are not an accurate representation of wealth. It's called being in debt. 20.) College may open doors but it's up to the individual's character to keep them open. 21.) Unhappiness doesn't last forever. Your bad luck is bound to change at some point and it will. Don't lose hope.